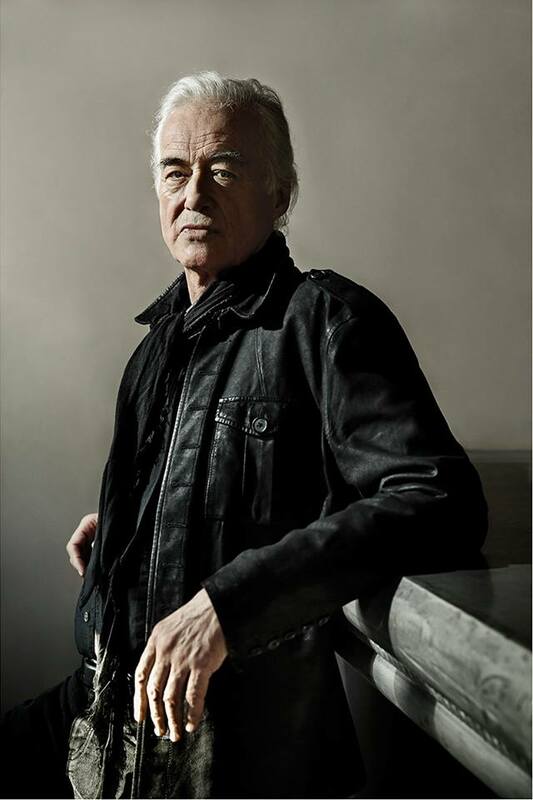 Jimmy Page will publish a new book entitled “The Anthology” later this year via Genesis Publications. This is British publishing company's second book with the Led Zeppelin legend, following the 2010 sell-out success of the official signed limited edition, "Jimmy Page By Jimmy Page", which was Genesis's fastest limited-edition title to sell out. Complete details on “The Anthology” are forthcoming. The rocker’s 2010 book was a photographic autobiography and visual history of Page's career as one of the world's most iconic guitar players; he personally sifted through thousands of prints to determine the final selection of images, arranging the content into its narrative sequence and annotating and reviewing the design to arrive at the finished book. Last month, the band launched a 50th anniversary playlist program that gives fans the ability to create their own or enjoy tracks selected by fellow rockers like Jack White and Royal Blood. Using the Led Zeppelin Playlist Generator, visitors can build a playlist using any track from the band’s catalog, including all their studio and live albums plus the deluxe editions released over the last few years. For more details and to create your own Led Zeppelin playlist, visit lz50.ledzeppelin.com.